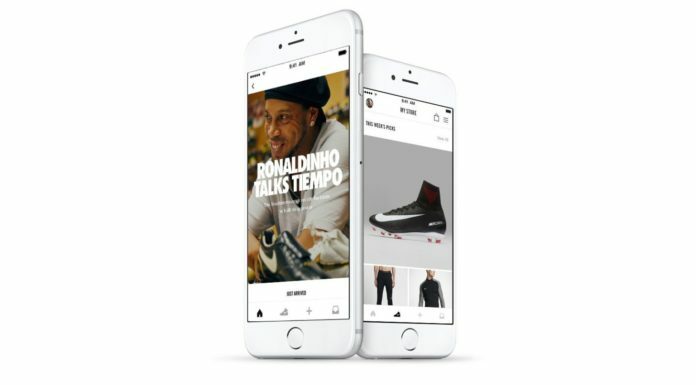 Looking for a new pair of kicks? We’ve got you covered. Whether you’re a sneakerhead, die hard baller, or both, we’ve rounded up some of the hottest recent football and football-inspired footwear releases. Just one month into 2019 and we’ve already seen a boatload of new boots. 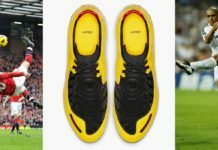 From the introduction of new silos and updated models to crazy new colorways, here are some upcoming and recent releases featuring the best football boots and sneakers from some of the world’s biggest brands. The latest colorway pack to feature the Three Stripes’ top boots, the “Exhibit Pack” drapes the COPA, Nemeziz, X, and Predator models in bright and bold shades of yellow, red, and blue. 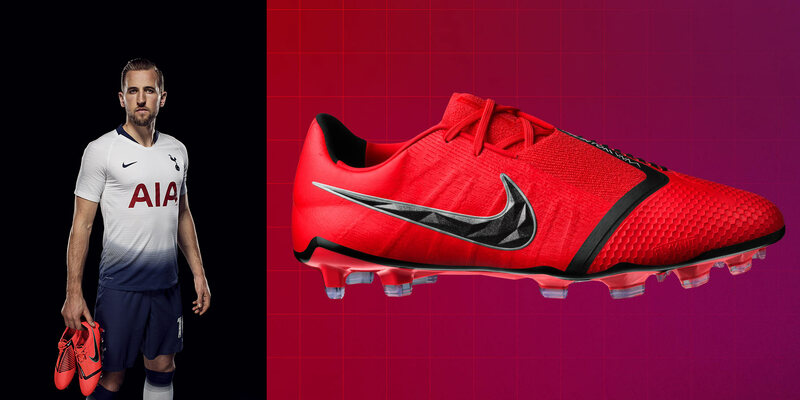 While all of the boots are stunning in their own right, the COPA 19 is the real highlight of the pack. While we’ve previously seen a blackout version of the futuristic boot, the neon yellow accent really adds a pop that blends classy with flashy. Pick up the adidas Exhibit Pack here. 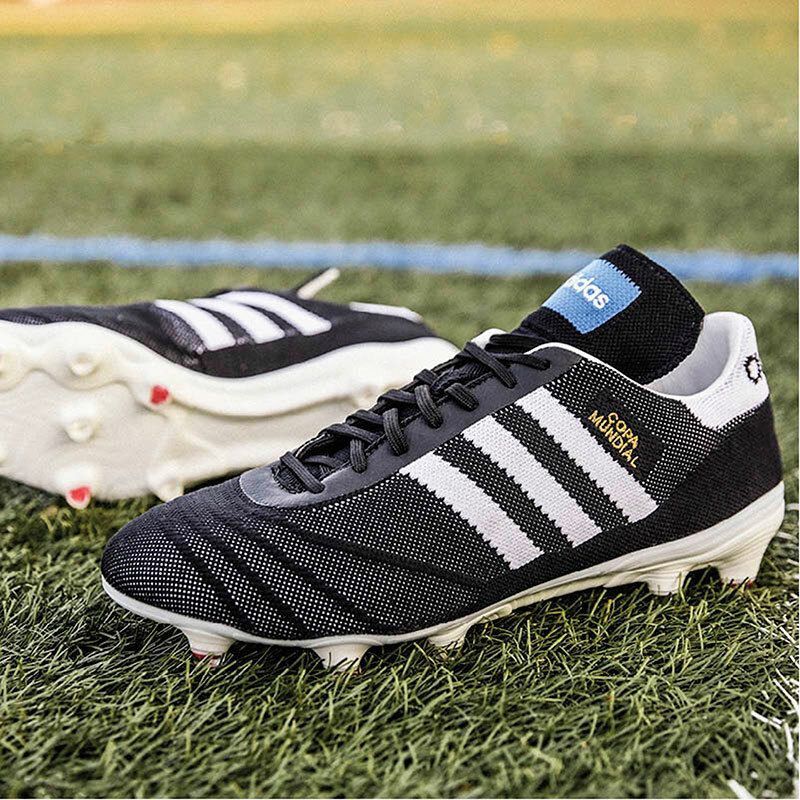 Honoring the brand’s 70th anniversary, adidas released a special edition COPA70 earlier this month. 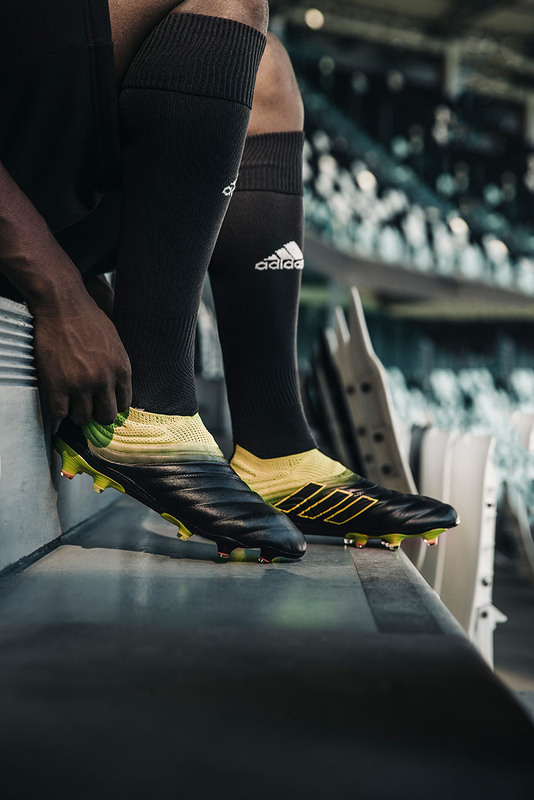 The boot has the aesthetic of the original COPA, which released in 1982, with updated materials and technology to make it suitable for today’s footballers. A Primeknit upper is complemented by a leather lining (because what is a COPA without leather), while the original bluebird logo on the tongue and red studs pay homage to the OG COPA as well. 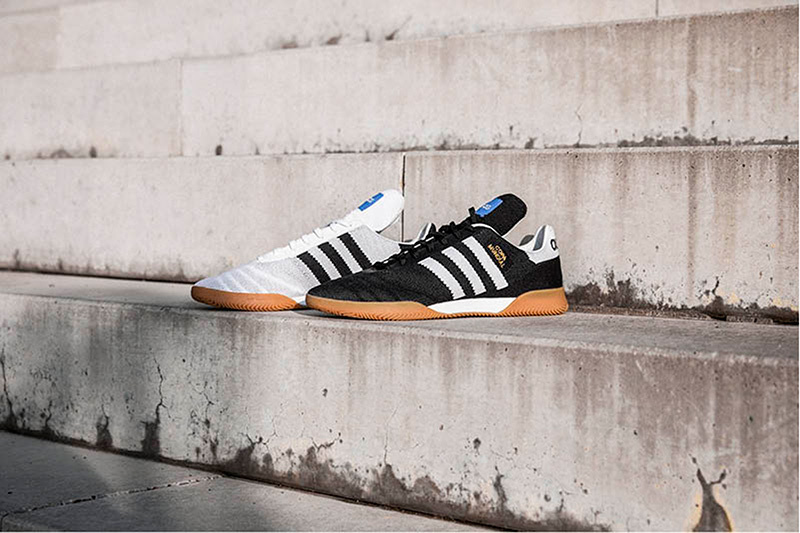 adidas also released a pair of street-ready COPA70 sneakers, allowing ballers to express their love for retro vibes off the pitch. 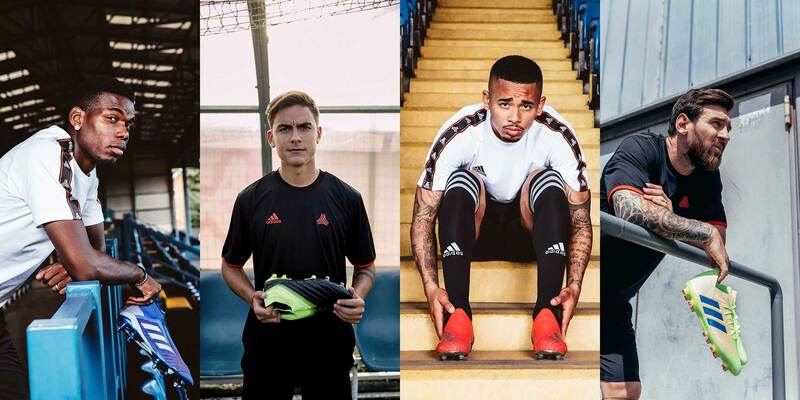 Pick up the adidas COPA70 boots and sneakers here. 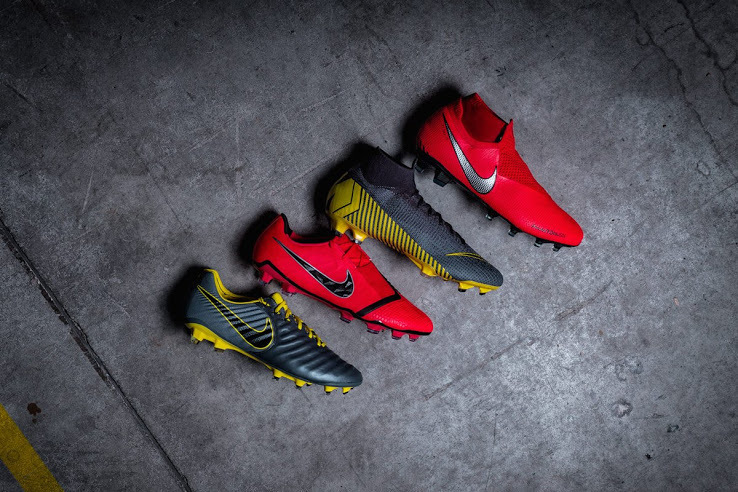 While it extends to all of Nike’s top boot models including the Mercurial, Tiempo, and PhantomVSN, the “Game Over” pack most notably introduced a brand-new boot silo, the PhantomVNM. Replacing the popular Hypervenom line, the PhantomVNM is similarly built with finishing in mind. On the boot’s instep, a “Pwr Strike Zone” that features 13 ridges limits mishits and allows wearers to add a bit of bite to their shots. 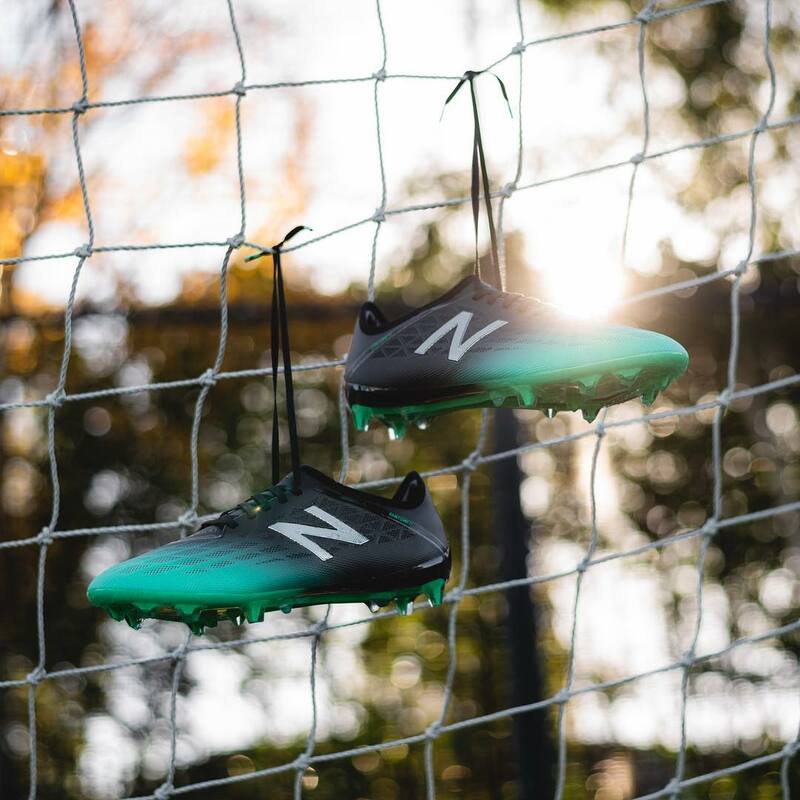 Like the PhantomVSN, the new boot also features covered laces, providing for a larger striking area. 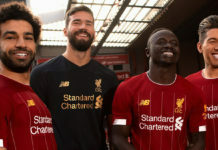 With striking reds and blacks put on the two Phantom boots and grays and golds on the Mercurial and Tiempo, Nike put an interesting divide between their new and classic silos. Pick up the Nike “Game Over” pack here. 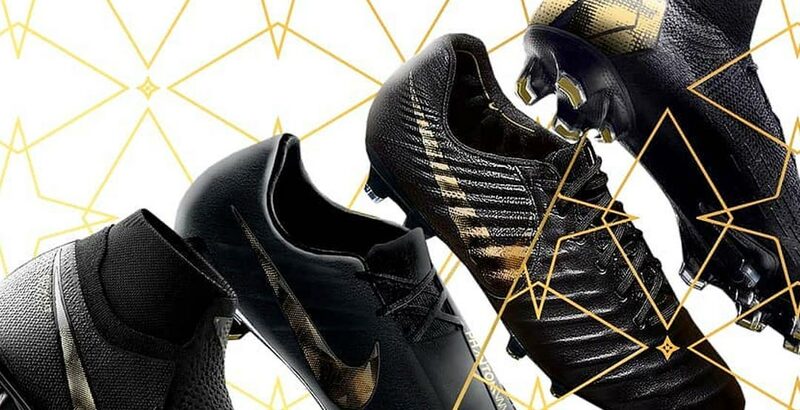 In contrast to the “Game Over” pack, Nike draped its flagship boots in a subtle and elegant black and gold colorway that oozes class. 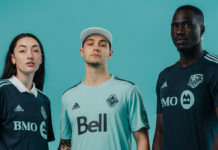 While many still choose to go for flashy boot colors in attempts to stand out on the pitch, you’ve got to respect a baller who goes for the subdued look and lets their game do the talking for them. Pick up the Nike “Black Lux” pack here. 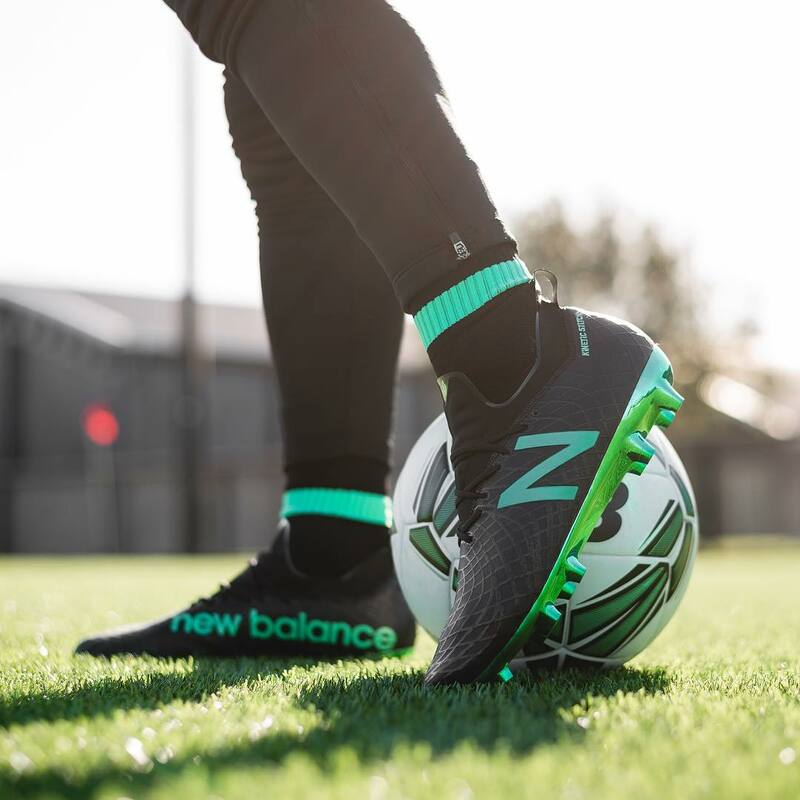 The longest and most successful boot in New Balance’s brief yet remarkable run in football, the Furon series gets a solid update both aesthetically and technologically. Built for speed, the all-new Furon features a reworked sole plate and a Hidraskin upper that’s as light as it is supportive. To mix things up, New Balance also released a K-leather version of the boot, for those that prefer the unmatched fit, feel, and class that only leather can provide. Pick up the New Balance 5.0 in leather and standard editions here. One of our favorite boot models from 2018, an all-new colorway of the New Balance Tekela was released to accompany the Furon 5.0. Like the Furon, a leather version was launched in parallel to the original model, a nice touch that you don’t see from many other brands. Pick up the New Balance Tekela in leather and standard editions here. 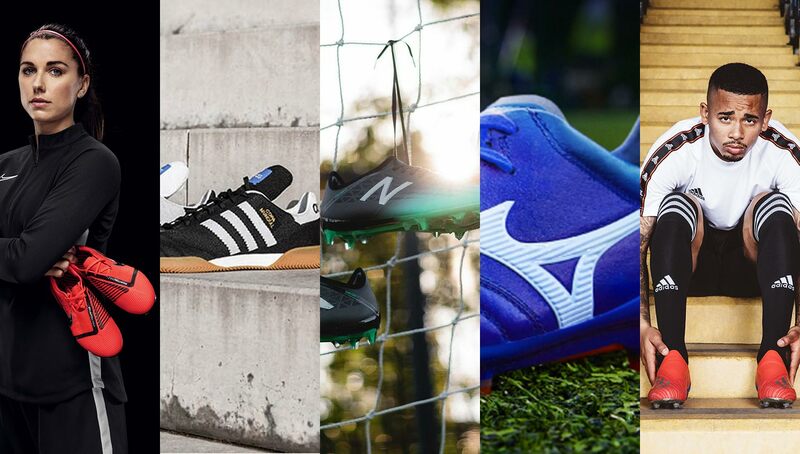 While they may not get the fanfare of mega brands like adidas, Nike, or PUMA, Mizuno has quietly made some of football’s highest quality boots for some time now. 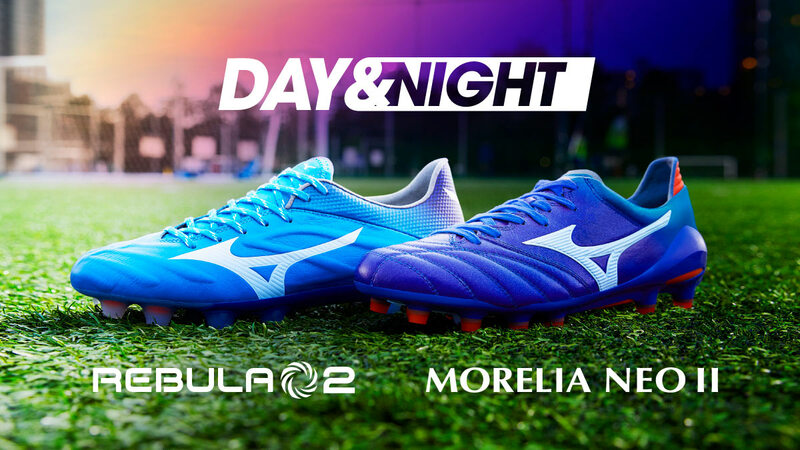 The latest release from the Japanese label puts its Rebula 2 and Morelia Neo II models in contrasting yet similar colorways. Dubbed the “Day and Night” pack, both boots feature exceptional quality, especially in the leather uppers, and were designed to provide a fit and touch that you won’t find on any other boot. Pick up the Mizuno “Day and Night” pack here.